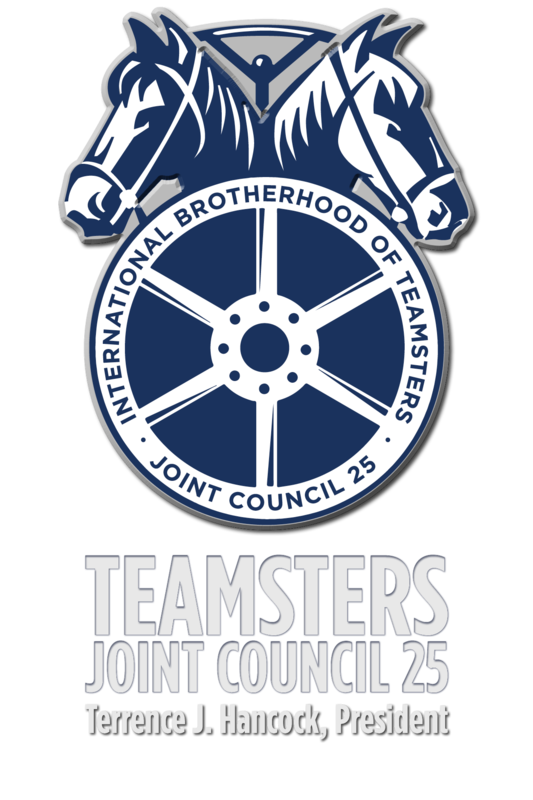 Get the latest Teamster news delivered to your inbox! Gain access to alerts for upcoming rallies and events, headlines from the Joint Council's 26 local affiliates, increased flexibility for use of holiday and vacation days, photo galleries and videos and labor news from the IBT and from around the country. Text JC25 to 22828 or submit the form to subscribe.